If you’ve got a lot of movie and TV files floating around your computer you’re doing a disservice to your free time by not installing Plex. It’s a gamechanger app that lets you instantly stream all your media to any phone, computer, or TV in your vicinity. 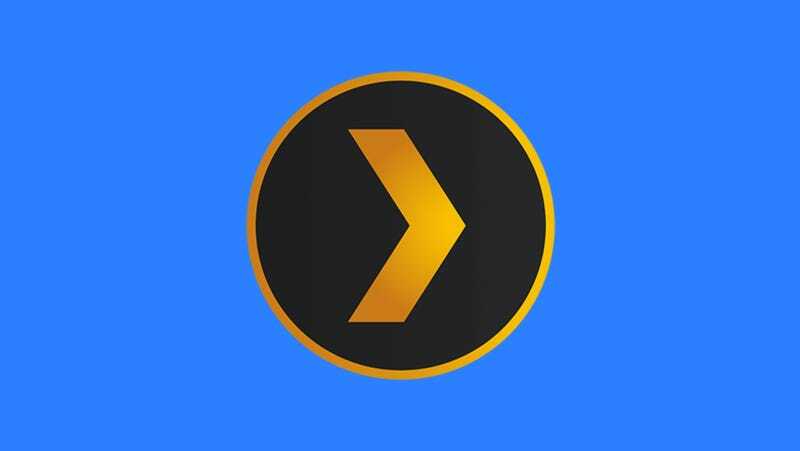 Originally an offshoot of the popular XBMC (now Kodi) media player, Plex operates as a server that delivers your content, be it downloaded TV shows, ripped DVDs of movies, or old family videos, to clients that operate on every single device that plugs into your TV or has a screen. It’s simple to use, available on everything, and ridiculously handy for people with large media libraries. But Plex, has had one significant problem that has kept it firmly on the fringes of popular streaming software. Most of the content on Plex servers doesn’t come from legally ripped DVDs. It comes from the internet, sourced from torrents and Usenet newsgroups. That’s been a major hurdle, Plex reps have admitted. “But I think you’re going to be seeing a lot more content stuff from us,” Jason Williams, Director of Product and Growth, told Gizmodo. The primary screen for working out what shows to record. Now we’re finally getting DVR support for Plex. Initial support will be for Silicon Dust’s HDHomeRun line of DVRs. Simply plug it into the same network that Plex is on, go through Plex’s setup process, and get started downloading cable and over the air content directly from the others to your Plex server. A second feature, useful for sports fans trying to get around blackouts, is the ability to integrate a DVR in another area with your Plex server (provided you have it’s public IP address). So if the Cowboys’ pre-season games aren’t airing here in New York, I could, conceivably, connect to my mom’s DVR in Texas and instantly record them. What a show page looks like when recordings are scheduled. The major downside of Plex’s new DVR support is that it is limited to Silicon Dust devices currently, and that it does not support live viewing. We’re promised that its on the roadmap for the future. Support for other DVRs is also coming at some point. Which means Plex is poised to take over an area of entertainment tech rife with ugly embarrassments. Have you ever looked at the UI for your Tivo or cable-provided DVR? They look like an abomination out of the 1990s. Meanwhile, Plex’s UI is easy to use for the Plex familiar, and easy to learn to use for the less familiar. If Plex starts integrating with all the major DVR players it could mean a whole new world of good looking DVRs. Recording the next episode of The Walking Dead couldn’t be easier.